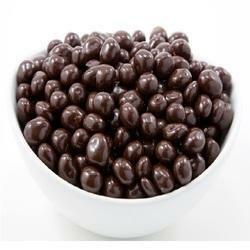 Leading Manufacturer of blueberry dark chocolate and chocolate covered cherries from Gurgaon. A healthy treat for kids, our Blueberry Dark Chocolate are processed from cocoa and other quality ingredients at our modern production unit. The complete range of chocolate dry fruits includes Crunch Figs Nut Milk, Plain Fruit & Nut Noughty and Almond Cashews Milk. Keeping in mind the variegated needs and requirements of the clients, we are offering these dry fruit chocolates in different flavors. We provide Chocolate Covered Cherries which comes with a blended taste of cherries along with the chocolate covering. Can be presented as a gift in different occasions. 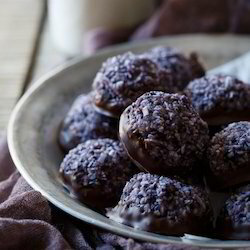 Looking for Blueberry Chocolate ?